(TB/TPS) (New York-LaGuardia) 1989 - 1992 (became USAir Shuttle). Framable Color Prints and Posters. Digital Sharp Images. Aviation Gifts. Slide Shows. 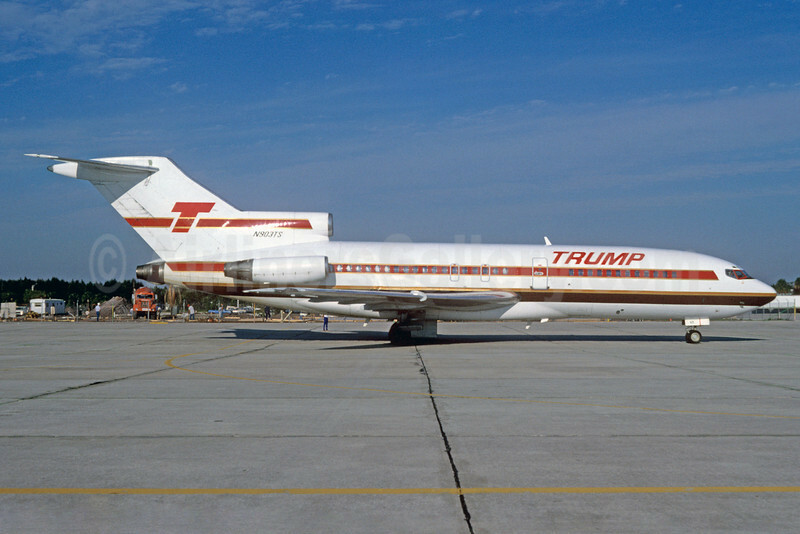 Trump Shuttle Boeing 727-25 N903TS (msn 18272) MCO (Denis Goodwin - Bruce Drum Collection). Image: 922091.